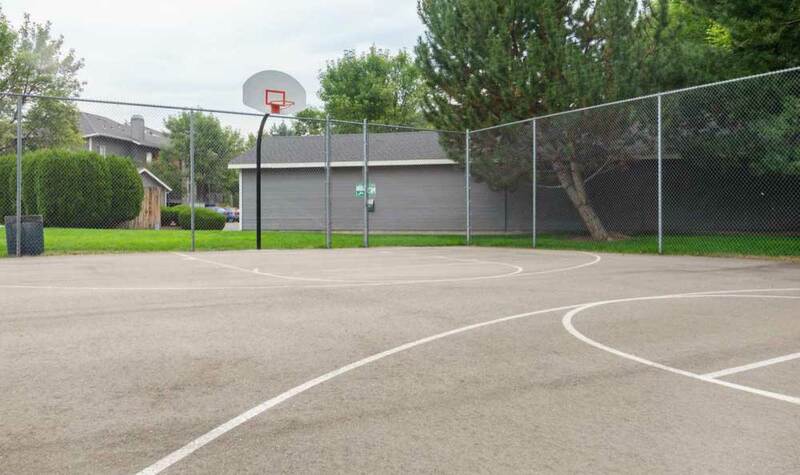 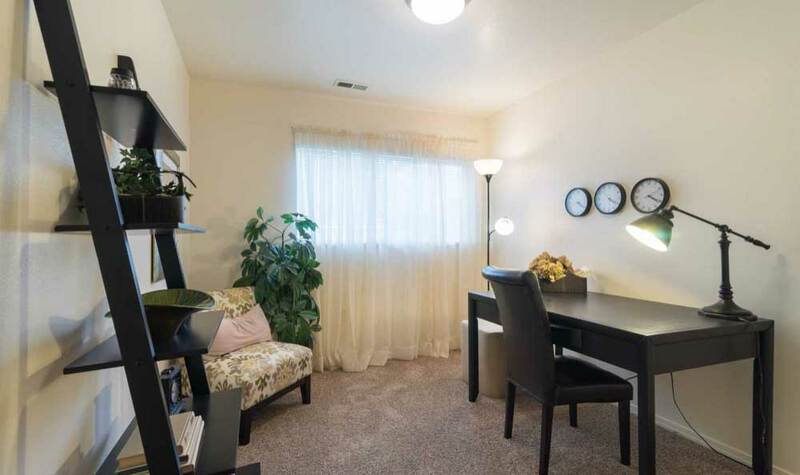 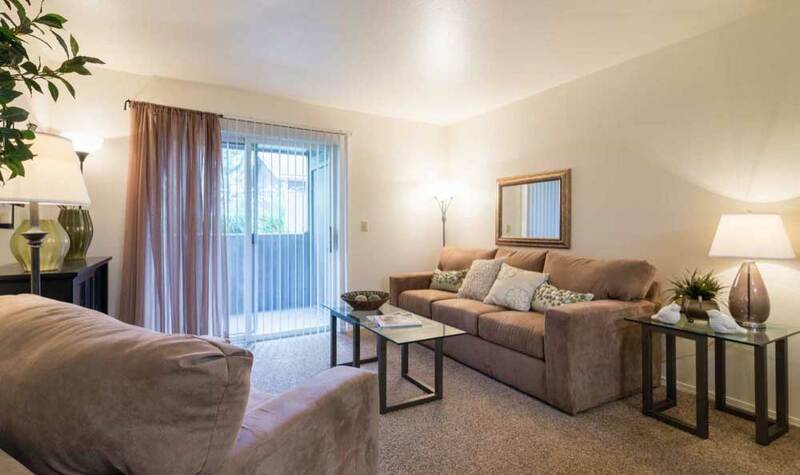 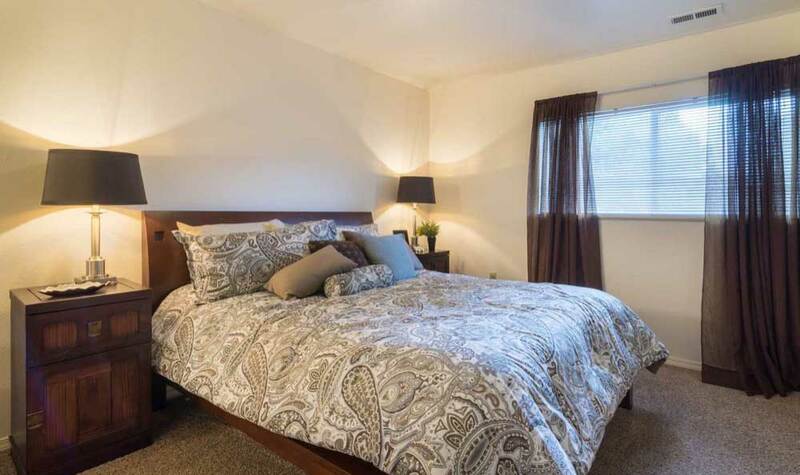 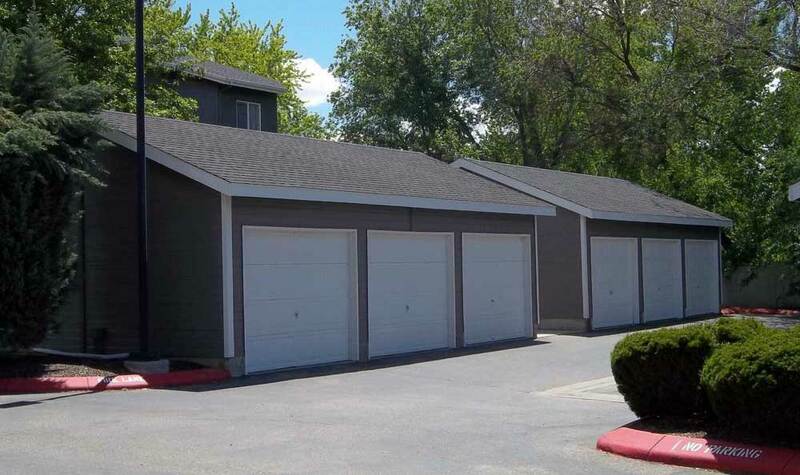 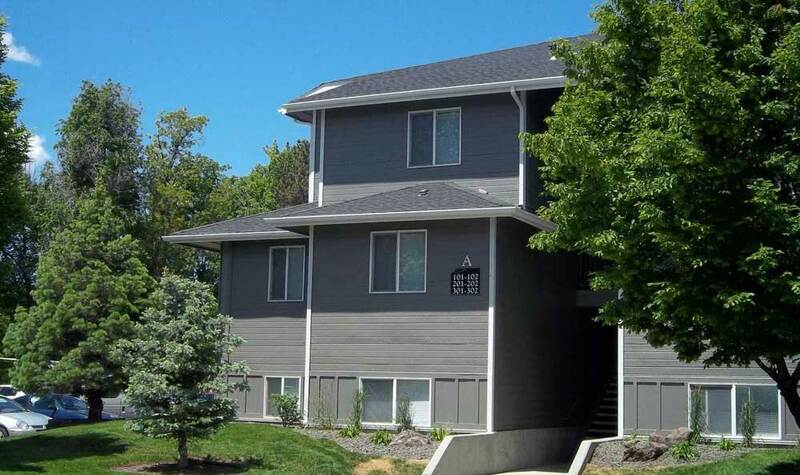 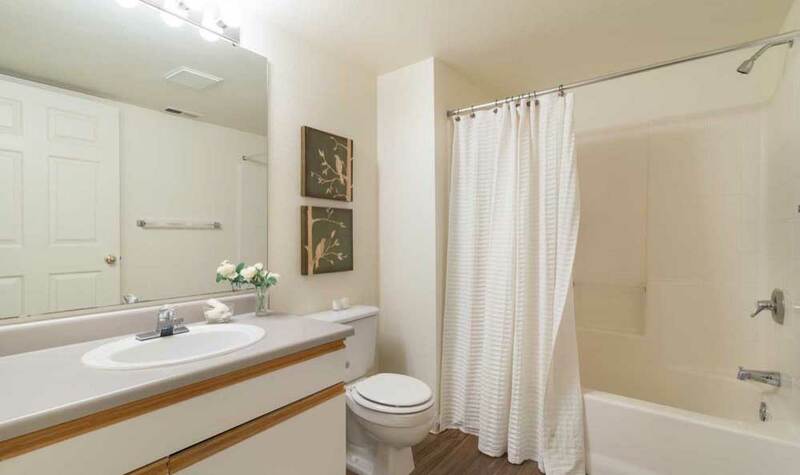 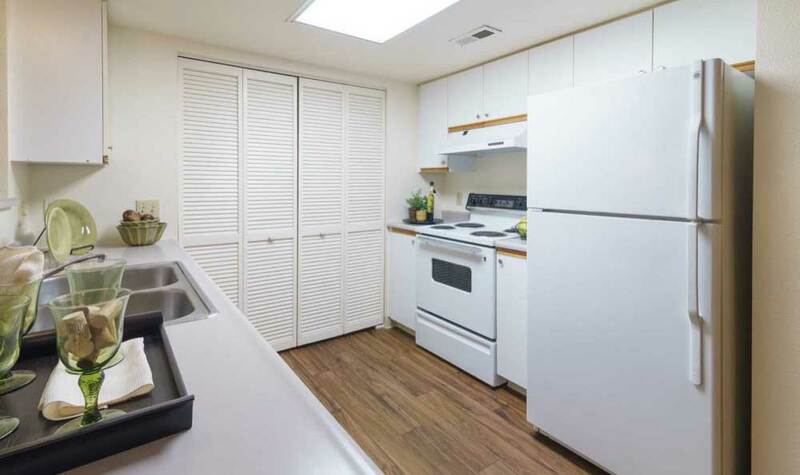 See for yourself everything we have to offer at Arbor Crossing Apartments, from our 1, 2 & 3 bedroom apartments for rent in Boise, ID, to our carefully designed amenities. 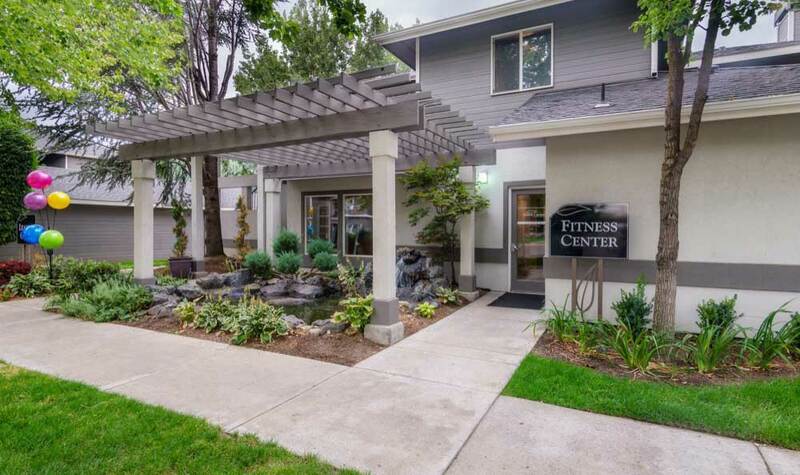 Our community welcomes you home in Collister Boise. 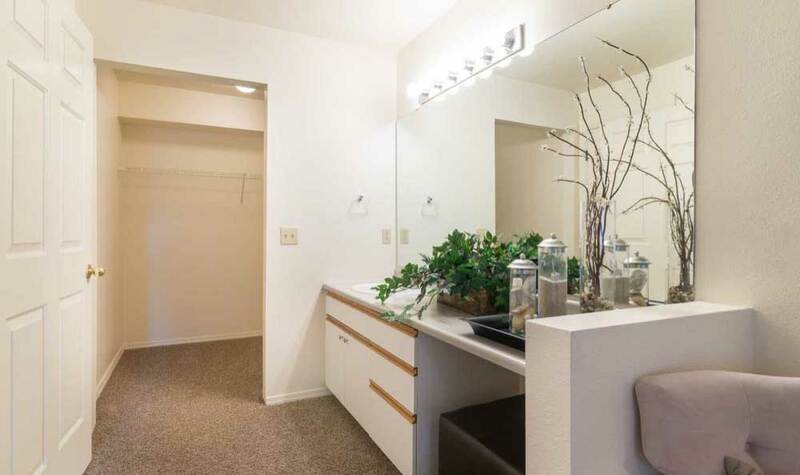 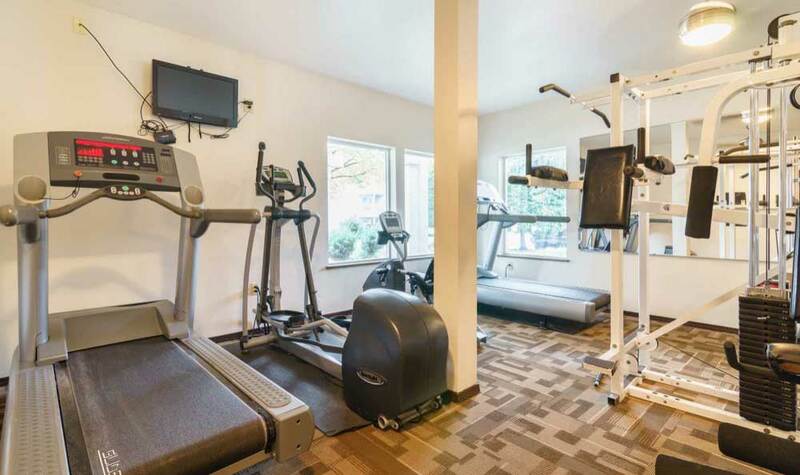 Enjoy easy access to walk-in closets and a fitness center, as well as a variety of other features and amenities. 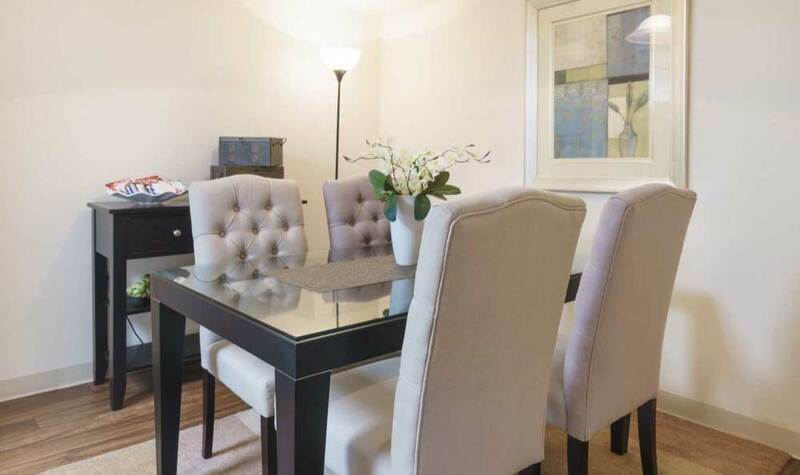 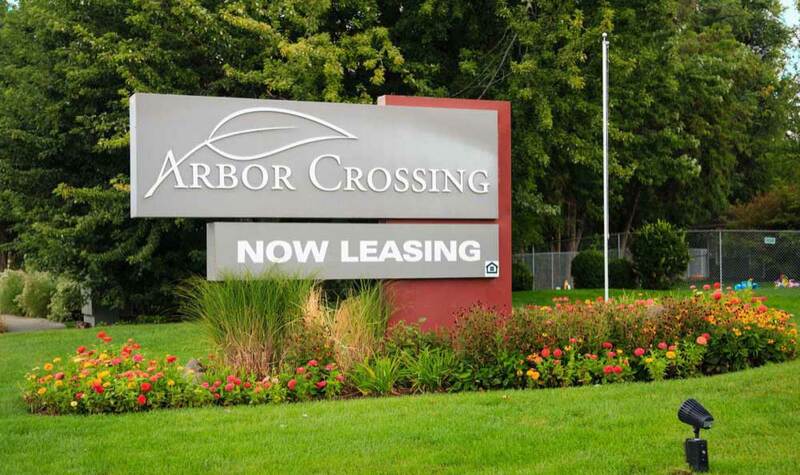 Visit Arbor Crossing Apartments today for a no-obligation tour of our community. 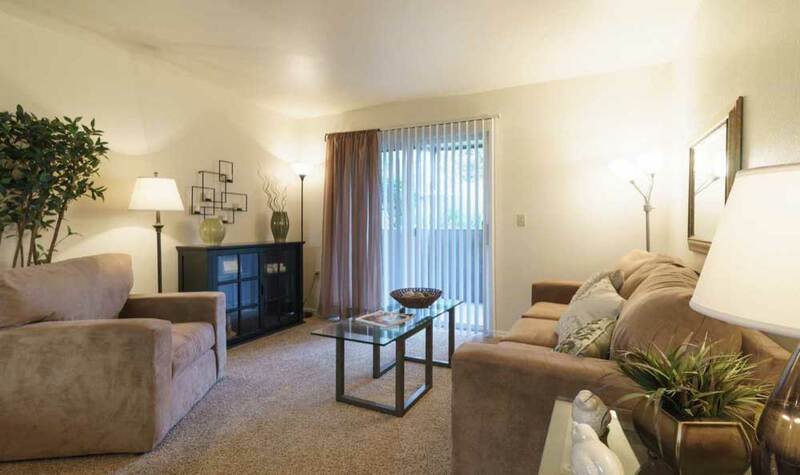 Our professional staff are always ready to show you what we have to offer.